Bourgeon Capital Loves These Five Stocks. Should You? John A. Zaro, a Stanford graduate and a member of the New York Society of Security Analysts, founded Bourgeon Capital in 1999. Michael Keohane joined the fund in 2002 from SAC Capital to co-manage Bourgeon’s long/short hedge fund. The pair have done very well since then, by investing in quality companies and practicing solid risk management. Given that Bourgeon Capital recently disclosed its public equity portfolio in a 13F filing with the SEC, let’s take a closer look at Bourgeon Capital’s top picks of Plum Creek Timber Co. Inc. (NYSE:PCL), JPMorgan Chase & Co. (NYSE:JPM), Merck & Co., Inc. (NYSE:MRK),Schlumberger Limited. (NYSE:SLB), and Cisco Systems, Inc. (NASDAQ:CSCO). 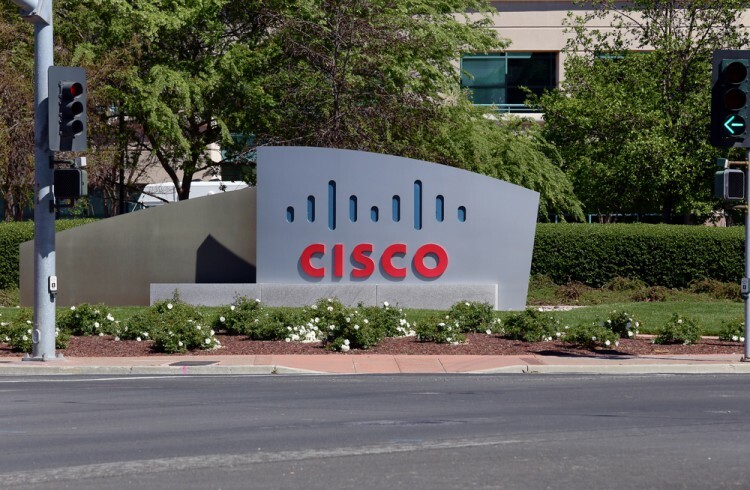 Bourgeon Capital increased its position in Cisco Systems, Inc. (NASDAQ:CSCO) by 31% in the third quarter to 166,700 shares, as Cisco’s stock remains cheap, with a forward P/E of 11.66 versus the NASDAQ’s forward P/E of 19.85. Given Cisco’s growth opportunities in the internet of things, analysts are bullish, as 22 analysts have a ‘Buy’ rating, while just three have a ‘Sell’ rating, and nine have a ‘Hold’ rating. Overall, analysts have a consensus price target of $32.40 per share, suggesting upside of 13.24% on shares. Donald Yacktman‘s Yacktman Asset Management owned 42.1 million Cisco shares at the end of June. Bourgeon Capital upped its holding in Merck & Co., Inc. (NYSE:MRK) by 72% to 89,450 shares, good for 3.08% of the fund’s equity portfolio. The drug giant reported solid third quarter results, with earnings per share of $0.96 on revenues of $10.07 billion, beating earnings estimates by $0.04 per share and meeting revenue estimates. Guidance was pretty solid as well, with management expecting 2015 EPS of $1.64-to-$1.74, up from the previous $1.52-to-$1.71, along with 2015 revenues guidance of $39.2 billion-to-$39.8 billion, up on the lower end from the previous guidance of $38.3 billion-to-$39.8 billion. Given the forward P/E of 14.6 and dividend yield of 3.27%, shares look attractive for long-term shareholders. Bourgeon Capital’s three most-loved stocks are looked at on the next page. Why Are Shares of These Companies Surging Today? Why These Four Stocks Plunged on Tuesday The Shoddy Results That Have These Four Stocks Plunging Today Billionaire Ken Fisher’s Top Healthcare Stock Picks Here’s Why Investors Are Bailing On These Four Stocks Today What’s the Deal With These 4 Slumping Stocks?